Mary, Queen of Scots inherited the throne of Scotland when she was just six days old. As an infant Regents ruled in place of Mary until she come of age and was able to rule on her own. Mary spent most of her childhood in France where she was betrothed and later married to the Dauphin of France. Mary returned to Scotland in 1561 despite warnings that the country was now Protestant following the Scottish Reformation led by John Knox. 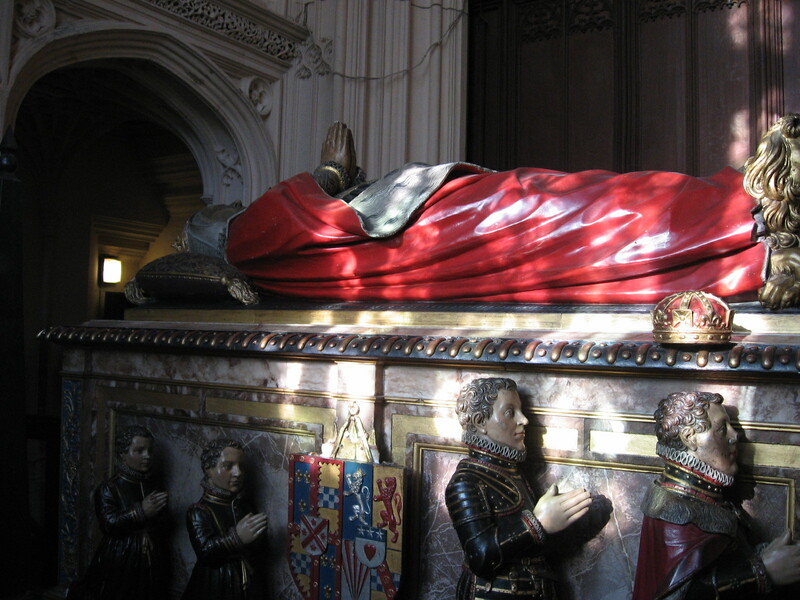 Mary’s return was successful and in 1565 she married her second cousin, Henry Stuart, Lord Darnley. Mary was soon with child but the relationship between Mary and Darnley broke down and Darnley became the figurehead for Mary’s enemies who on 9th March 1566 burst into her chamber and threatened the heavily pregnant Queen and also murdered her secretary, David Riccio. 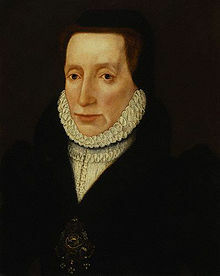 Mary gave birth on 19th June 1566 to the future King James VI of Scotland, but just eight months later two explosions ripped through Kirk o’Field in Edinburgh where Lord Darnley had been staying, somehow Darnley escaped with his valet but was found dead in the grounds not from injuries from the explosion but most likely strangulation. Suspicion fell on the Earl of Bothwell as well as Mary herself, as it was believed they were having an intimate affair especially as Mary and Bothwell were married just three months after Darnley’s suspicious death. 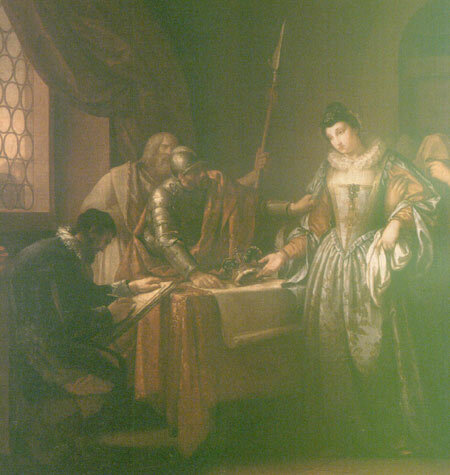 The marriage between Mary and Bothwell caused the Protestant Lords to rise against Mary and on 15th June 1567 the rebel army and the Queen’s army clashed at Carberry Hill, Edinburgh. Mary was taken from Carberry Hill and imprisoned at Lochleven Castle and had fallen ill after miscarrying twins that she had conceived with Bothwell. It was at Lochleven that Lord Lyndsay and Ruthven brought Mary the deeds of abdication and informed her that she would be put to death if she did not abdicate and pass the throne to her infant son. There were three terms to the deed of abdication; the first was that Mary handed the throne to the infant, Prince James, the second, which the Earl of Murray was appointed as Regent and the third, that a council was appointed to administer the Government until Murray could take up his post. Without reading the details Mary signed the deed and with that Mary had hoped that the document would be dismissed as she had signed it under duress, however, this was not the case and it was accepted. The one year old Prince James was crowned King James VI of Scotland just five days later at the Church of Holy Rude, Stirling. Mary Queen of Scots has always had a controversial reign, she ruled Scotland from when she was six days old after the death of King James V of Scotland. She spent most of her childhood in France in preparation for her marriage to Francis II of France. Scotland was ruled through a regency until Mary returned to the country in 1561. Mary remarried four years after her return to her first cousin, Henry Stuart, Lord Darnley with whom she had a son, the future King James VI of Scotland. Her husband was found murdered and suspicion fell on James Hepburn, 4th Earl of Bothwell. Bothwell was acquitted of the charge and the following month married Mary. The nobles of the country were unhappy with this alliance and they soon rose up. On 15th June 1556 Mary was escorted from Carberry Hill to the Palace of Holyroodhouse where she was allowed to gather her belongings before being taken to Lochleven Castle and placed under house arrest. Lochleven was a castle that was situated on a small island, which was only reachable by boat. Mary was housed on the third floor in the Glassin Tower and placed under the custody of Sir William Douglas. However, despite being under arrest Mary was free to walk in the courtyard, pray in her room and have her servants with her. On 24th July 1567 Lord Ruthven and Lord Lindsey arrived at the castle and approached Mary with an ultimatum to abdicate her throne or die. By abdicating she would place her son on the throne, despite the fact he was only just over a year old. Mary signed the Deed of Abdication and James was crowned King just five days later at Stirling. Meanwhile Parliament declared that Mary’s second husband, Bothwell, had murdered her first husband, Lord Darnley, and that she was an accomplice to the murder. There were still many Scots that were loyal to Mary who would see her back on the throne. Many plots were rumoured to free the former Queen. However, on 2nd May 1568 a rescue attempt was made and was successful. Willie Douglas, a young relative of her custodian, had arranged a May Day masque at the Castle for the Queen and had managed to steal the keys to the part of the castle that held the Queen. During the celebrations Mary was smuggled out of the castle, dressed as a servant. 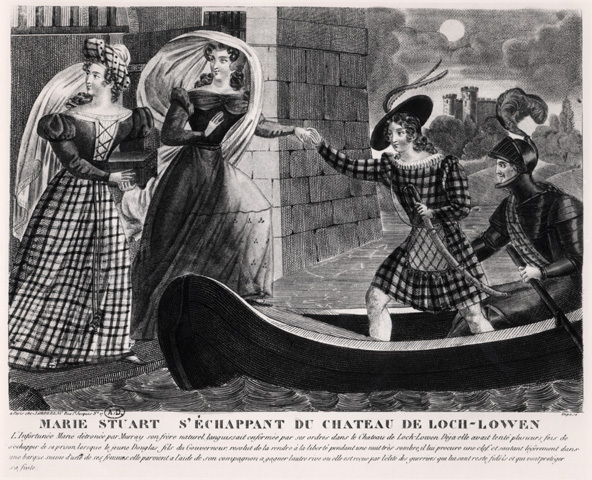 She was placed in a boat and rowed away from the castle where she was greeted by George Douglas and Lord Seton.